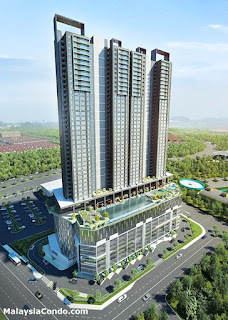 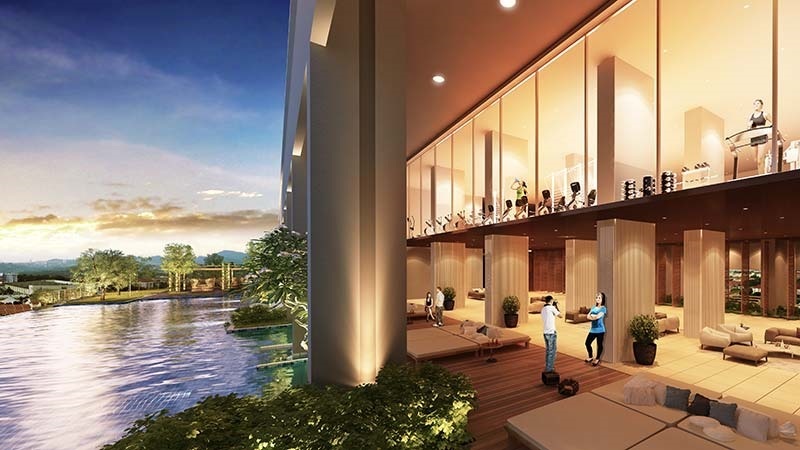 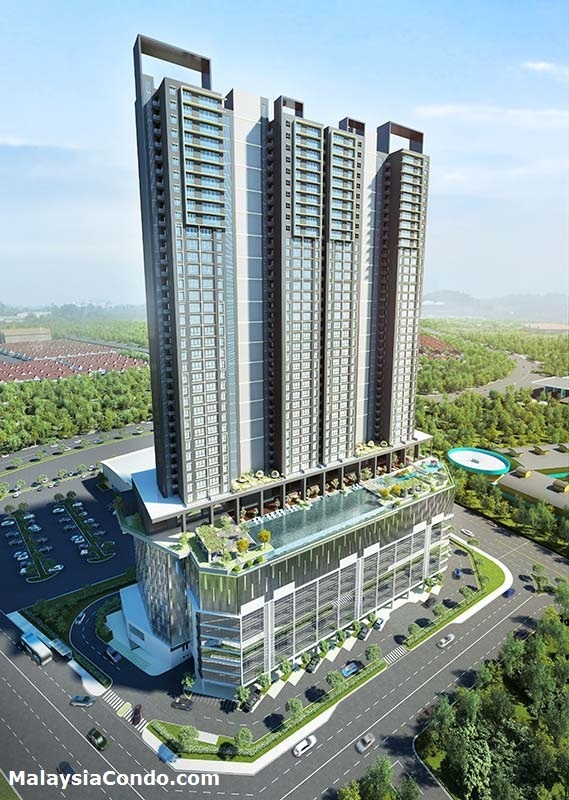 Sfera Residency is a 2.4 acres mixed development nestled in Puchong South, boasts high connectivity being supported by major expressways specifically Damansara-Puchong Expressway (LDP), South Klang Valley Expressway (SKVE), and BESRAYA Expressway. 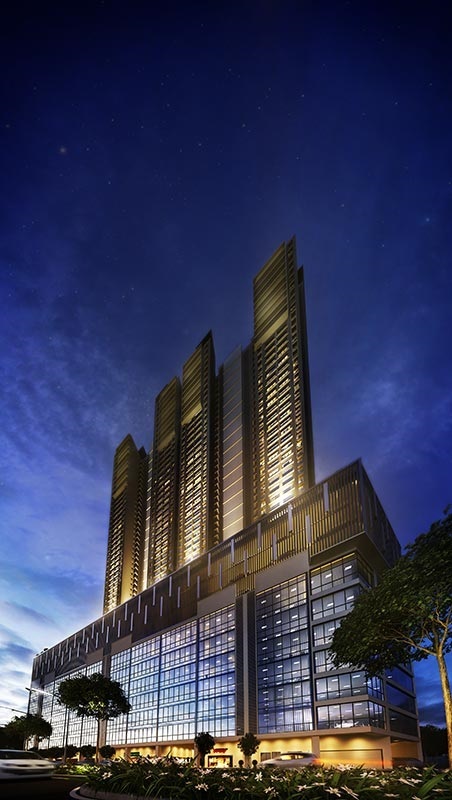 Rising above the base of this 46 storey skyscraper are 519 Service Apartments, 14 Shops and 39 Offices. 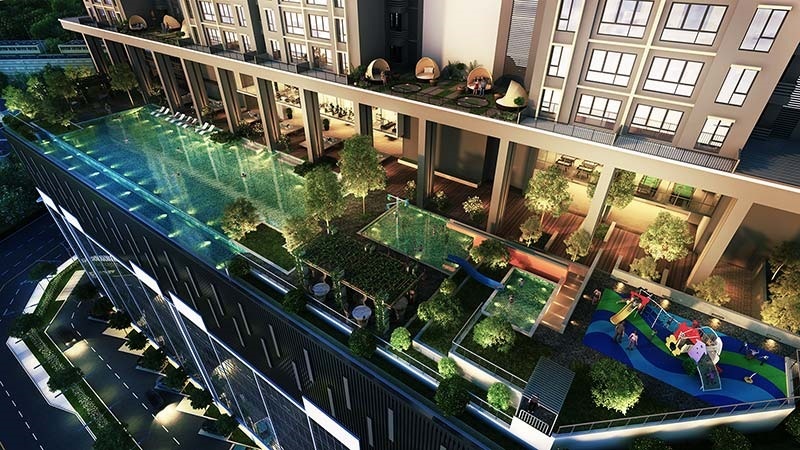 Sfera Residency will be the tallest building in the vicinity. 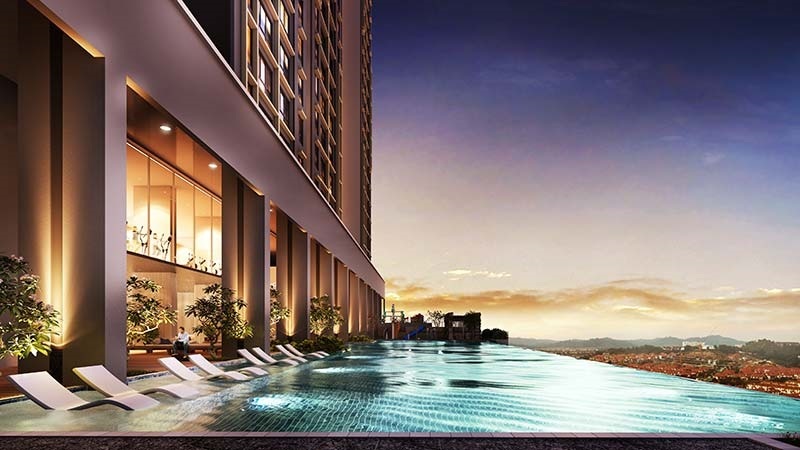 Residents will not only be able to enjoy magnificent panoramic view of the entire city from its sky terrace but also State of the Art facilities. 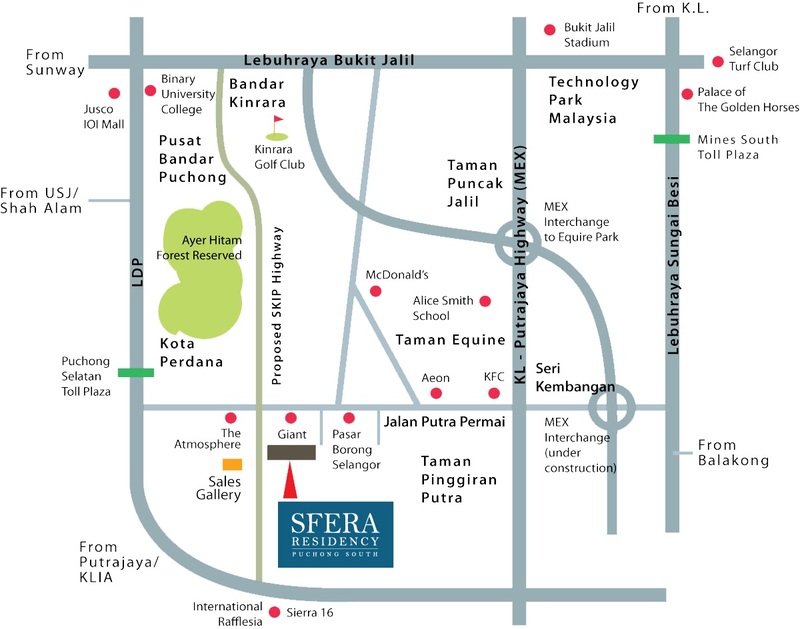 Sfera Residency is located in a prominent area of Puchong South offering exceptional convenience to its residents with AEON Shopping Centre, GIANT Hypermarket and several major International Schools only minutes away. 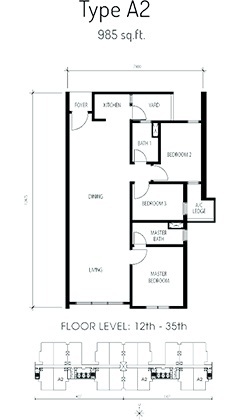 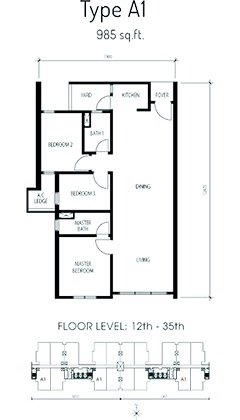 Built-up Area : 978 sq.ft. 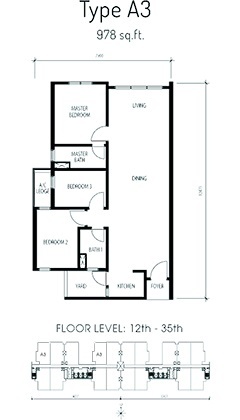 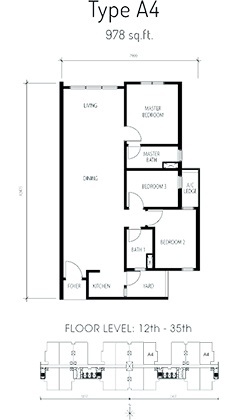 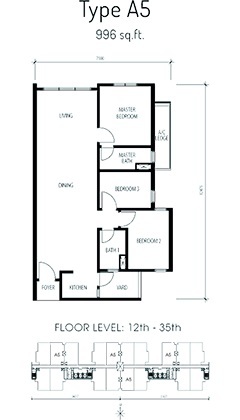 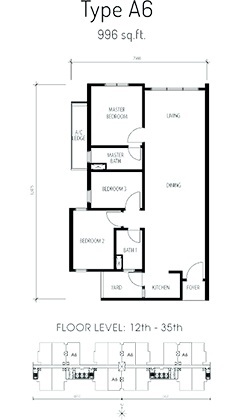 - 996 sq.ft.